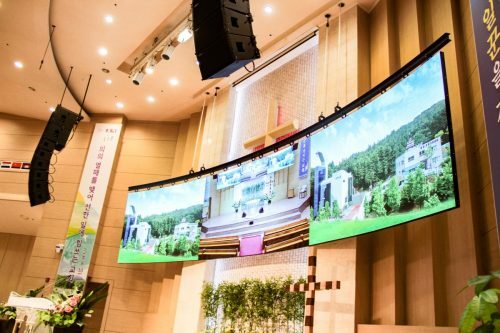 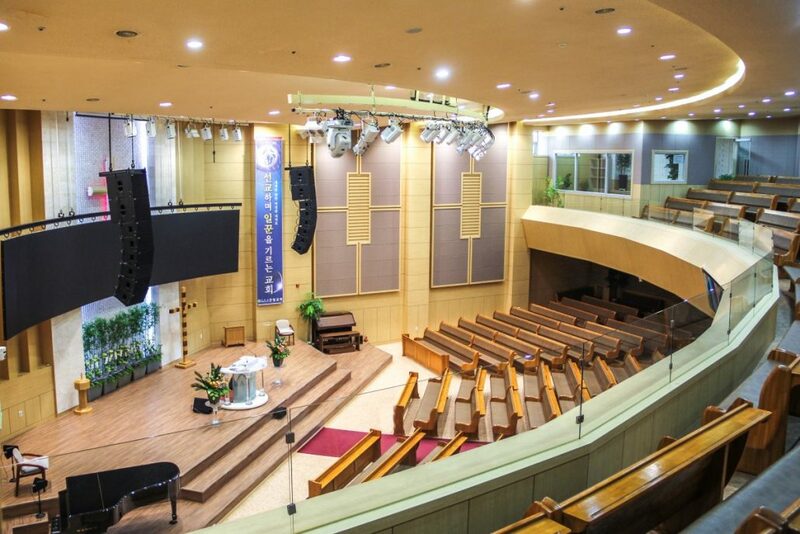 Every modern house of worship requires the highest possible standards of sound reinforcement, and South Korea’s Kun-Vit Presbyterian Church is no different. Located in the popular commuter city of Ilsan, the church enjoys a mixture of traditional and contemporary worship, for which a sizeable TW AUDiO solution has now been installed. 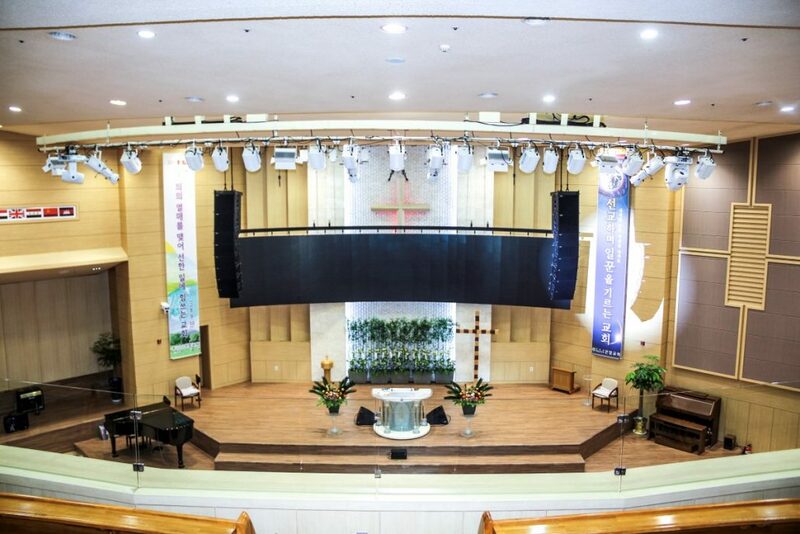 Provided by TW AUDiO’s Korean partner Star Networks, the system has to contend with a number of acoustic challenges, not least the wide and shallow, fan-shaped layout of the main sanctuary. 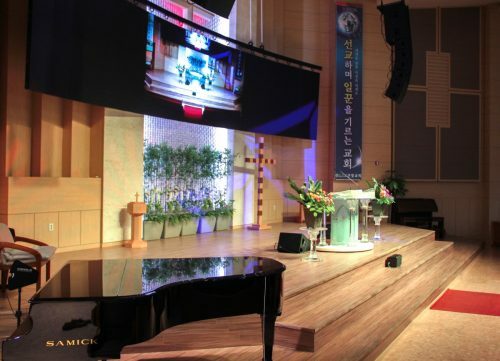 In addition, a large balcony separates the room, potentially creating issues with reflections from the balcony frontage. 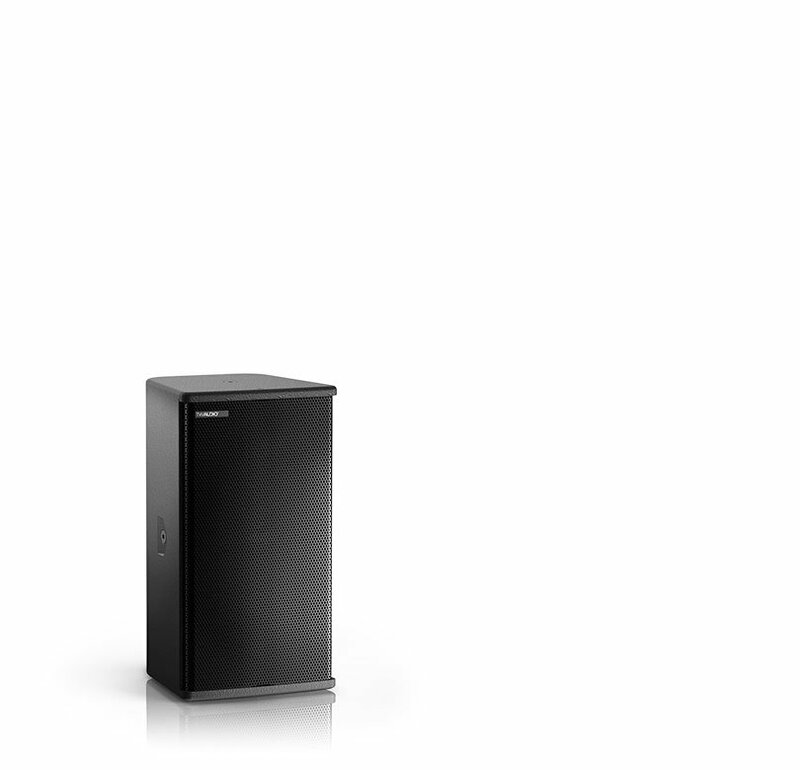 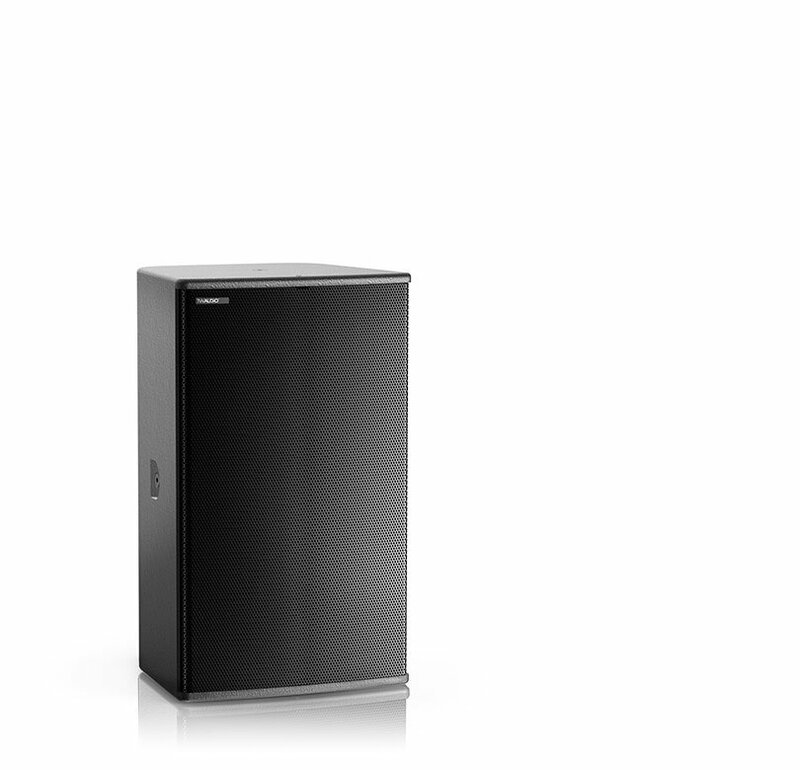 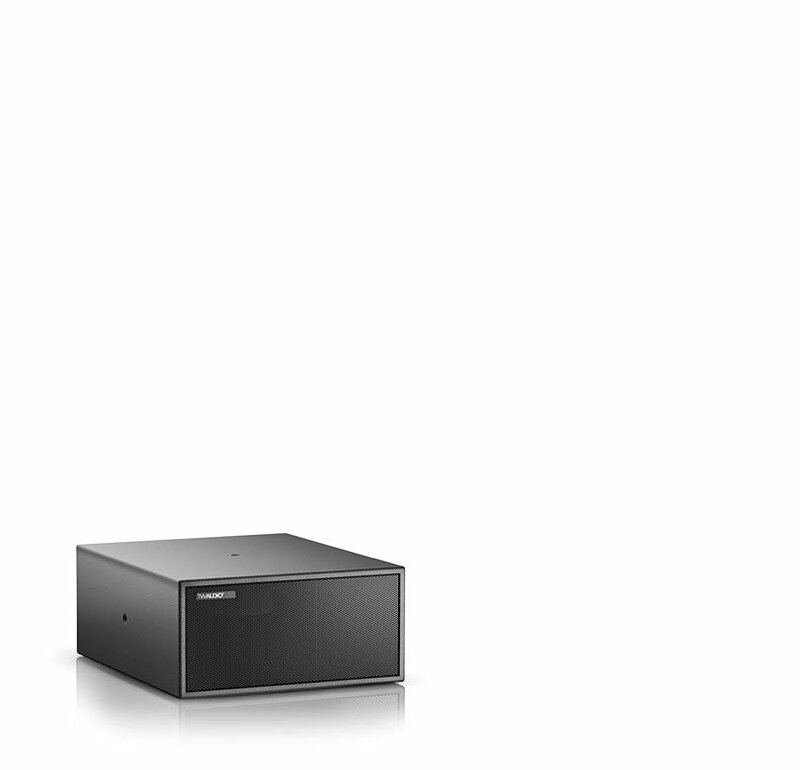 The solution is based on VERA10 line array enclosures, with a total of 12 loudspeakers serving the room, configured in six per side left-right arrays. 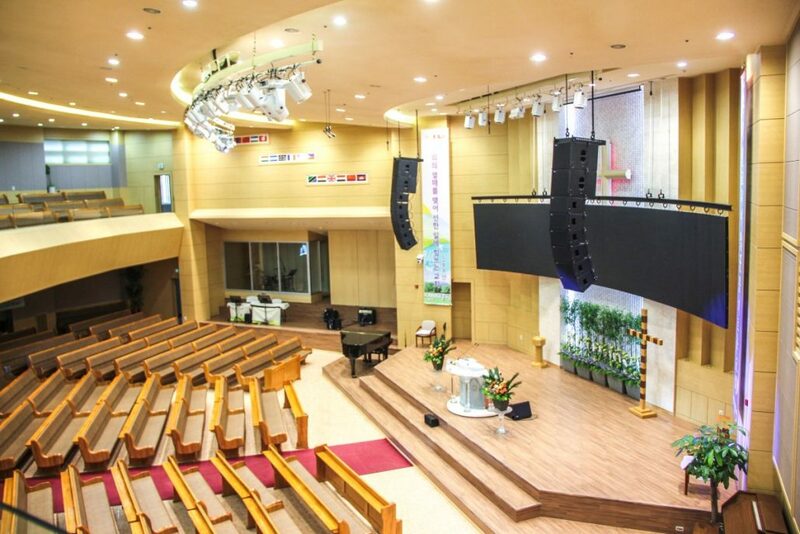 Both hangs are topped with a pair of S15 subwoofers to provide low-end coverage, while a single M6 enclosure is used as a front-fill. 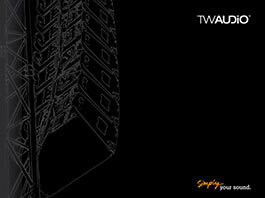 Finally, two C12 wedges provide monitoring on stage.